A Walt Disney World vacation is a magical, unforgettable experience. But it can also be an expensive experience if you’re not careful. We’ve got few simple tips to help you save money at Disney though, so take notes! 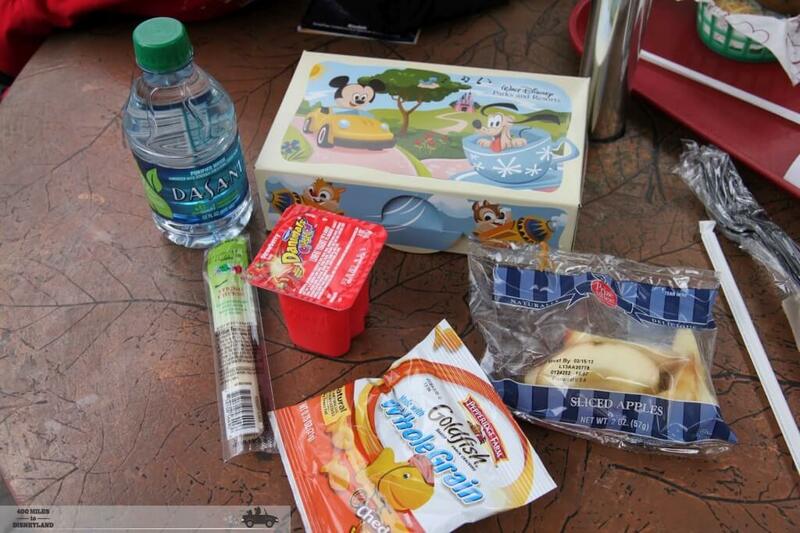 Pack your own food—and water bottles—to bring to the parks. Disney World meals can be delicious, but they are undoubtedly expensive (as with most things at Disney). A much better idea is to eat breakfast in your vacation rental and bring small sandwiches or snacks to get you through the first half of the day. Then you can make the decision to either eat one meal (which can usually be shared with someone else) inside the park or eat dinner somewhere else more affordable. It may come as a surprise to some, but Walt Disney World has a pretty open policy about outside food and drink, so you can usually bring whatever you like. Another thing…do NOT forget to bring water bottles! This is one of the easiest ways to save money at Disney. Drinks are very expensive at Disney World, around $4 for a bottle of water. Bring along a light-weight water bottle, preferably with a strap so you can hold on to it easily. 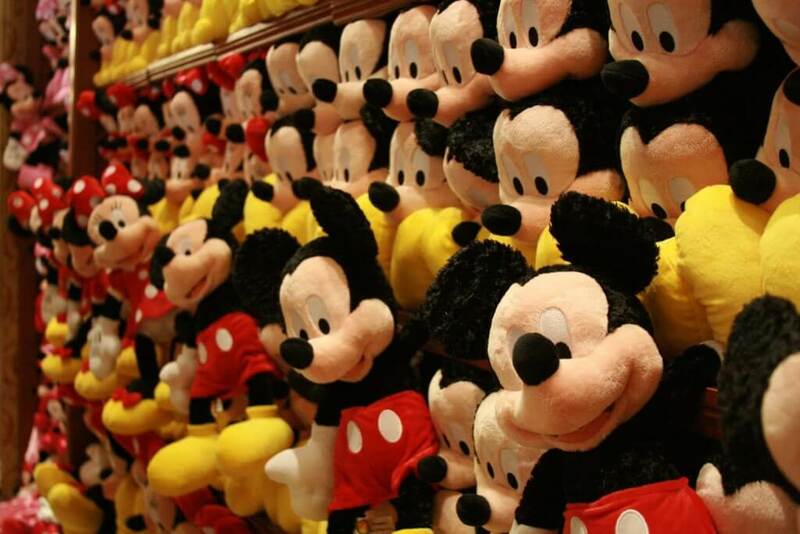 Don’t buy souvenirs at Disney World—get them elsewhere in the area. There are an insane amount of souvenir shops at Disney World. Shirts, hats, glasses, pins, toy and other things abound, and most will cost you a pretty penny. While there are plenty of cheaper little knick knacks to be found inside the parks, if you want to save money at Disney, we recommend searching online for the larger stuff (Mickey ears, stuffed animals) or looking around the Kissimmee area for gift shops that sell official merchandise at discounted prices. Buy them before your visit, and your kids can wear their Mickey (or Minnie) ears during your day at the park. If one of your children finds a souvenir in one of the gift shops that they can’t live without, just tell them you’ll have it shipped home, and you can find the same thing online for much cheaper! Make your own book for collecting autographs from Disney characters. When your children meet Mickey, Buzz Lightyear or Goofy, they’re almost guaranteed to want an autograph. Disney’s in-park autograph books can (surprise!) get a little pricy. A homemade autograph book is a great way for collecting these unique souvenirs on a budget. Just buy a small, blank journal and turn decorating it into an activity for the kids. Use Disney stickers, glitter and whatever else their little hearts desire. Time is money! Save it by using Fast Pass. This may not be a way to literally save money at Disney, but time is money right? 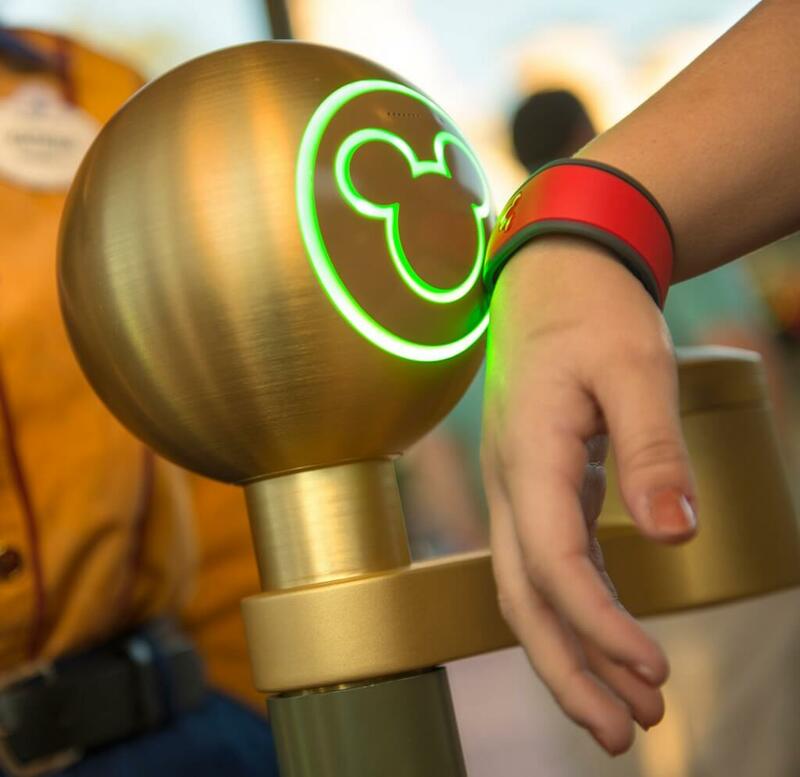 Walt Disney World has an awesome system called Fast Pass that allows you to reserve times on popular rides, then come back during your time slot and skip the lines. You can only reserve three rides per day though, so choose wisely! Check out the Disney Website, see which rides have the longest wait, and you can make a decision from there. Have you been to Disney before? Do you have any tips on how to save money at Disney World?